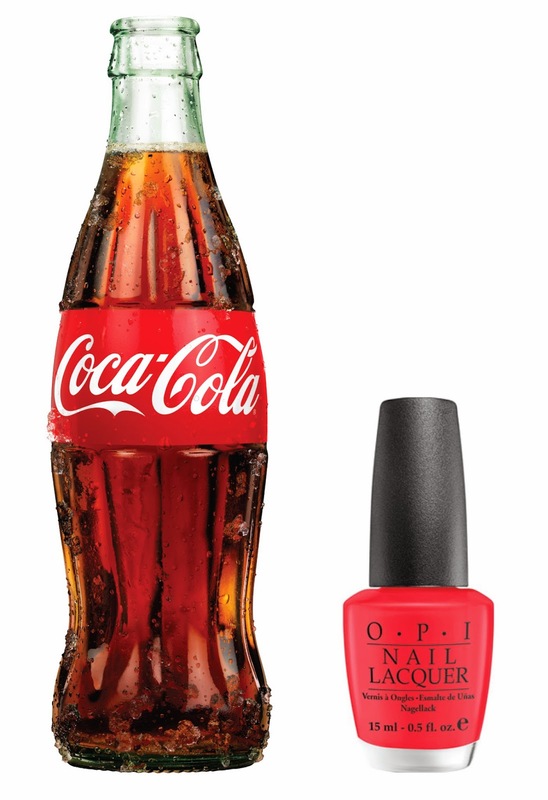 Tall Girl In Heels : Nails: Press Release; OPI Partners with The Coca-Cola Company? Interesting! I can't wait to see what the collection will look like! !